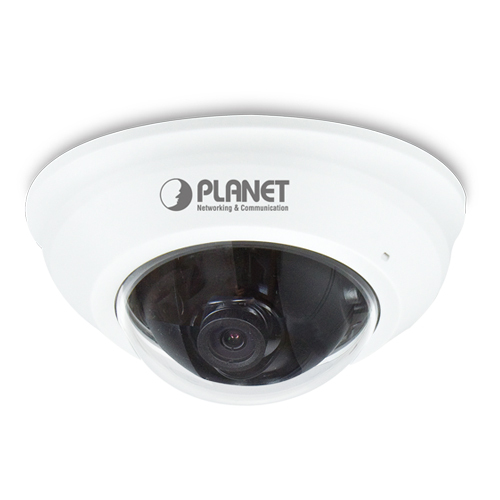 PLANET ICA-4200 Network Camera is a high-resolution camera for the round-the-clock surveillance over IP networks. It supports H.264, MPEG-4 and JPEG compression formats and delivers excellent picture quality in Full HD resolutions at 30 frames per second (fps). Incorporating the new CMOS image sensor, which is specially designed for surveillance applications, the ICA-4200 provides high quality images under all lighting conditions. It is perfect for remote and discreet monitoring of indoor areas such as stores, banks, hotels, office lobbies, and warehouses. Together with powerful image processing attributes like Wide Dynamic Range and 2D Digital Noise Reduction (2DNR) technology, the ICA-4200 is able to filter the intense backlight surrounding a subject and remove noises from video signal. It brings an extremely clear and exquisite picture quality even under any challenging lighting conditions. To enhance surveillance flexibility and event management capabilities, the ICA-4200 supports a number of advanced features including auto-exposure to avoid over exposure, and inputs to connect with external devices such as door sensors to trigger the event servers. Users can save consecutive videos in local storage and events on memory card and thus you never have to miss an important moment. The ICA-4200, incorporating IEEE 802.3af Power over Ethernet standard, is able to be powered via the network cable from a PoE power sourcing equipment such as PoE switch and PoE injector. It thus eliminates the need for extra power cables and reduces installation costs while increases the deployment flexibility. In addition, the ICA-4200 is ONVIF compliant and therefore it is interoperable with other manufacturers’ products. 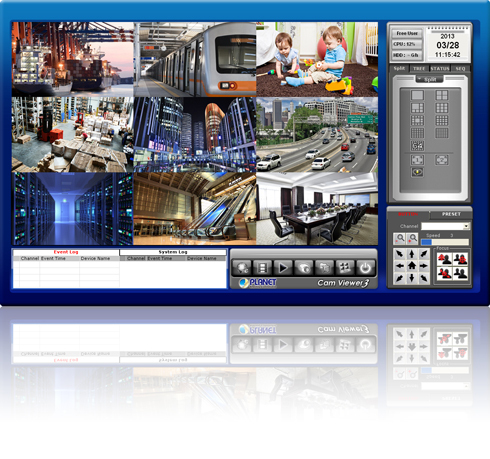 It also includes 64-ch central management software for ease of maintenance and remote monitoring. The ICA-4200 is indisputably the top choice for reliable and high performance surveillance. PLANET ICA-4200 can perform in various surveillance applications. 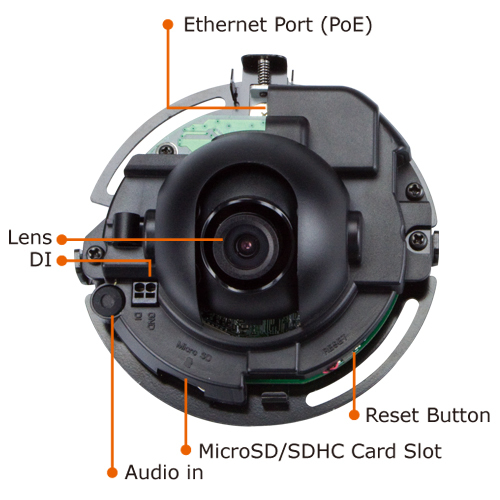 With high-resolution design, it can capture clear images and is perfect for identifying objects and persons. Moreover, the ICA-4200 supports 802.3af PoE interface, and facilitates the indoor surveillance applications without worrying the electric source. With so many features offered, the ICA-4200 no doubt is your best choice for indoor surveillance solution.